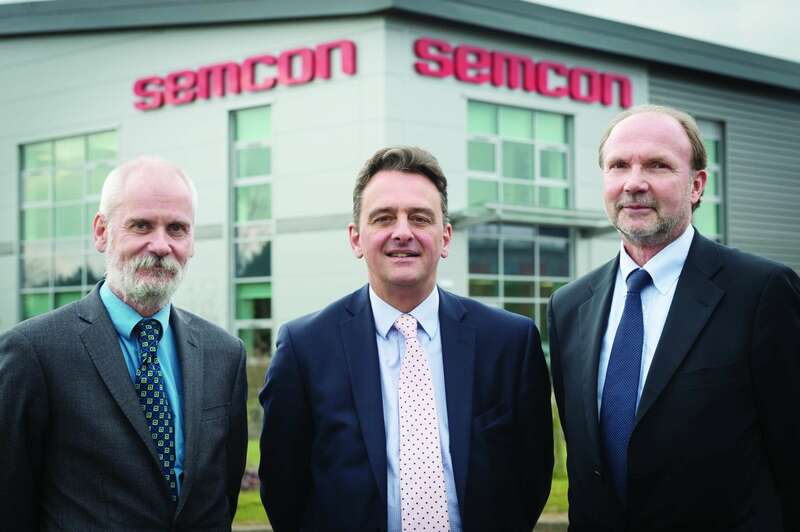 INTERNATIONAL technology company Semcon has relocated its UK headquarters from Kineton to Warwick. The Swedish giant, which was based at Kineton, has moved its 115-strong UK team to a new purpose-built facility on Tournament Fields. Semcon is a global company providing engineering services and product information to help companies develop products in such industries as automotive, life science, telecommunications and energy. The group has 45 sites on three continents with more than 3,000 employees. Its services include product development, product information, quality, training and methodology development. The new site will house Semcon’s workshop technical authors, graphic illustrators and animators, method technicians, owners’ information authors and product development engineers, as well as IT, HR, finance and business development. Nicholas Evans, a director of Leamington commercial property consultants ehB Commercial, which acted for Semcon in acquiring the building, said: “The building has extremely modern facilities and has been customised for even better service.